A hard rocking full bodied American Pale Ale. 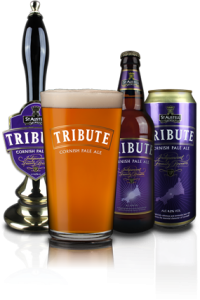 Bursting with Mosaic hops, which leave a storm of tropical fruits dancing on your palette. 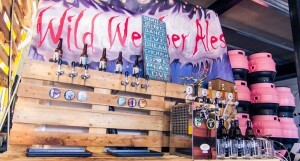 This was the first beer brewed at New Wharf. 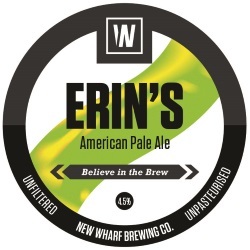 Like all New Wharf beers it is unfiltered, unfined and unpasteurised. 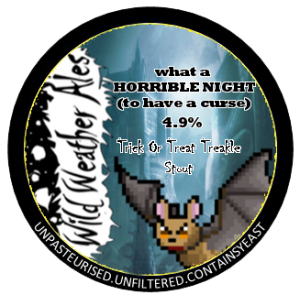 Sampled by all The Harper Arms Regulars at the MicroBurghfest event held at the Burghfield May Fayre. 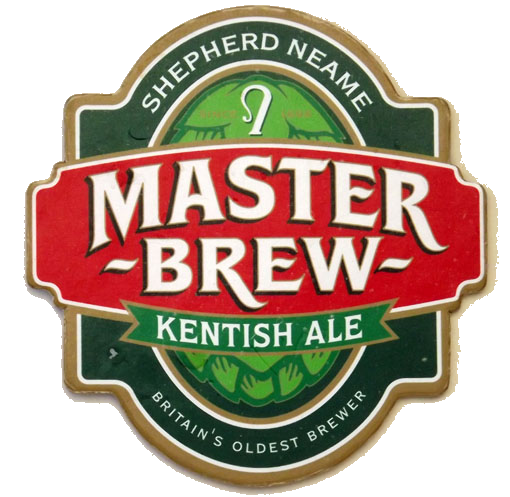 Master Brew is brewed using only the finest Kentish barley and hops and is Shepherd Neame’s flagship beer in the brewery’s Kentish heartland. The “Local Hero” is a distinctive, mid-brown bitter ale, with all the hoppy aroma you would expect of a beer brewed in the heart of the hop country. 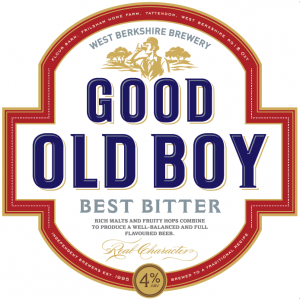 Hand-crafted by the Faversham brewery’s talented team of experienced brewers, it is a well-balanced traditional ale. A limited edition dazzling golden festive ale. 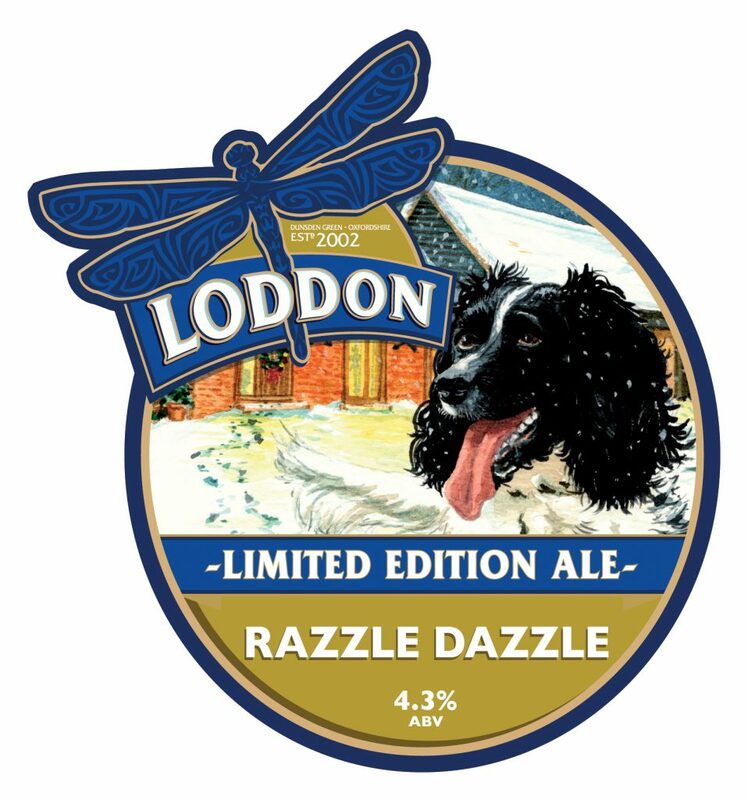 Razzle Dazzle has a complex flavour and is well hopped with Cascade from the USA to give a pronounced grapefruit finish. 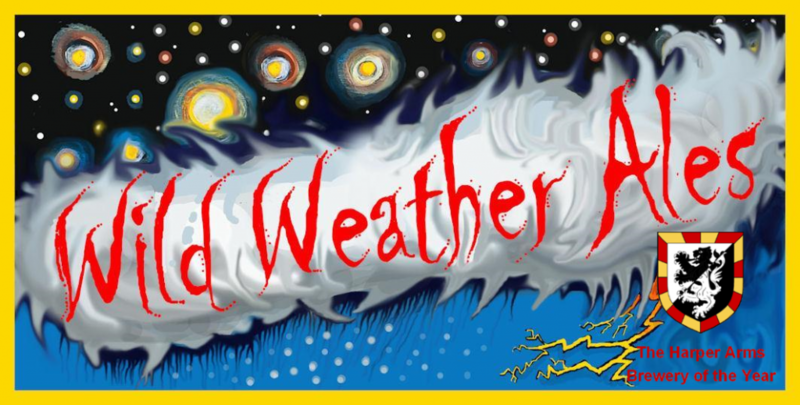 The LandL0rd’s choice for The Harper Arms Christmas Party. 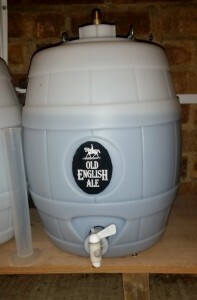 Nicely filled with mince pie flavours and still light enough to be a golden ale. 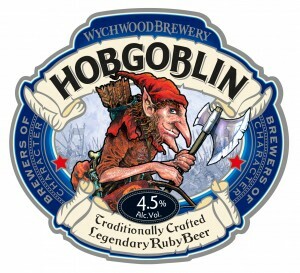 A warming, Autumnal red ale, rich & malty, with a balancing bittersweet hop character. 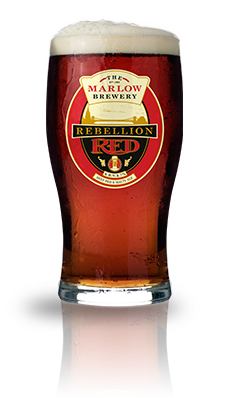 10% Crystal malt blended with Maris Otter pale ale malt in the mash gives the beer its reddish hue. 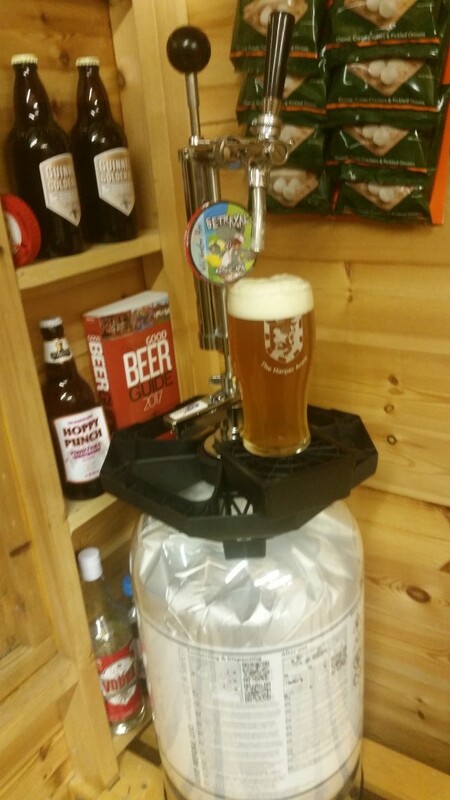 English First Gold & Goldings hops added at stages in the copper for flavour. Late addition Bramling Cross hops in the hop-back for a fruity aroma. 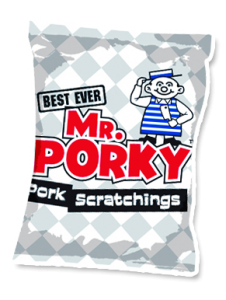 A genuine legend amongst snacks and the original Mr Porky product. Classic Scratchings that have been tempting taste buds for decades. Made using quality rinds taken from pork shanks, the Scratchings are cooked until they reach that perfect level of crunchiness before being lovingly seasoned and packed in foil bags to keep them fresh and flavoursome. 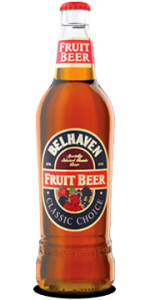 A classic bitter brewed with a blend of rich malted barley and fruity hops to produce an exceptionally well-balanced and full-flavoured beer. 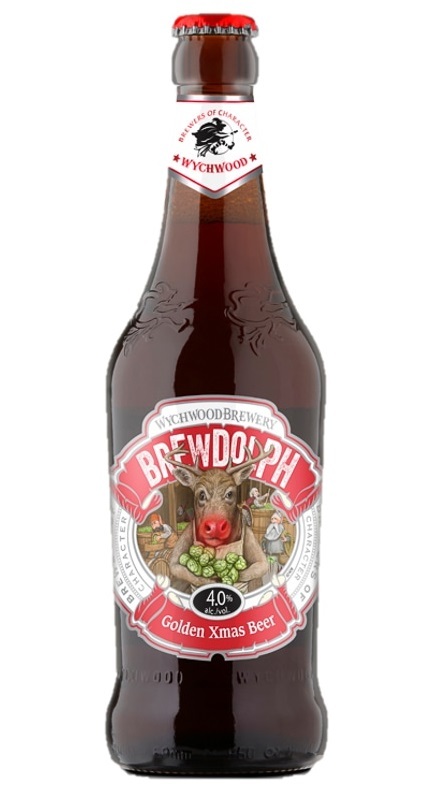 Traditionally craft brewed with Chocolate and Crystal malts and a blend of Styrian, Goldings & Fuggles hops to produce a full-bodied, Ruby beer that delivers a delicious chocolate toffee malt flavour, balanced with a rounded moderate bitterness and an overall fruity, mischievous character.